I’m very happy and excited that Peter Kaasa started with Dragon Gate in Japan last night. Kaasa has been out since January with an injury, but he has a bright future in the WWN Family. One of the best things of the last 10 years has been the relationship with Dragon Gate. I’ve seen wrestler after wrestler go to Dragon Gate, tour and come back much better from Jack Evans to Roderick Strong to Austin Aries to Matt Sydal to PAC (Neville) to Ricochet to Uhaa Nation (Apollo Crews) to Rich Swann and that’s just naming a few. Dragon Gate has played an important role in helping these talents realize their full potential, learn their craft and grow into all around performers. 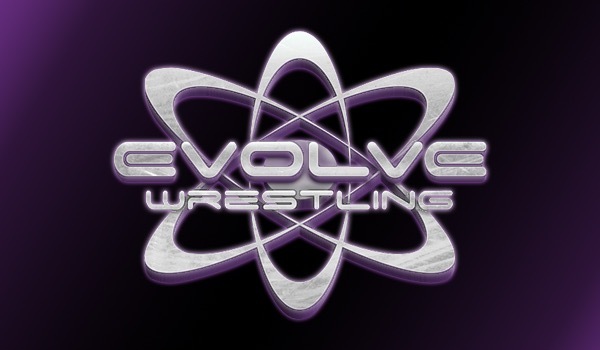 I am very happy that Peter Kaasa will now have this opportunity before returning to EVOLVE. Thank you for all you’ve done and continue to do, Dragon Gate. On a related note, Sapolsky said tomorrow’s WWN Alerts will provide more information about Cody Rhodes’ appearance at EVOLVE 66 in August, following Rhodes’ tease for the event on social media.